Beautiful, totally renovated 2-bedroom 2-bathroom home located in about the best spot in the highly-sought-after College Heights Park. 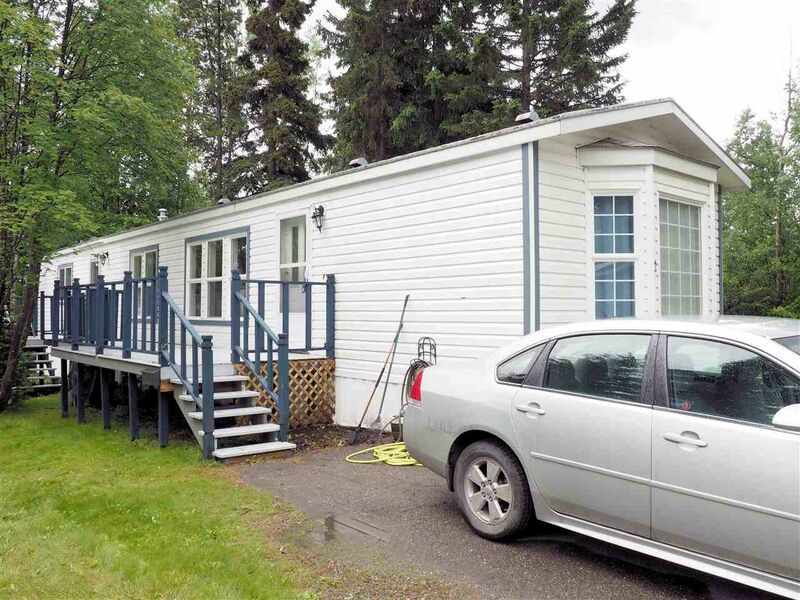 Features include: new kitchen with stainless steel appliances; updated bathrooms; new flooring; new furnace; new hot water tank; new storage shed...and much more. Take a look--you will be impressed!